You have dressed the cake, stringed the streamers and tasty delicacies give out a rich aroma that’s inviting – but the charm somehow still seems missing. You run through your list again. Oh, yes! You have missed out on the flowers. And you know how much of a difference they make to any occasion. A bright bunch of flowers adds to the freshness of the occasion, in this case, a birthday. Birthdays are when you turn towards a person and celebrate their existence, and make them realise how much better your life has been because of their existence. The advantage of gifting someone flowers on their birthday is that it never fails. Flowers speak the universal language of admiration and love. 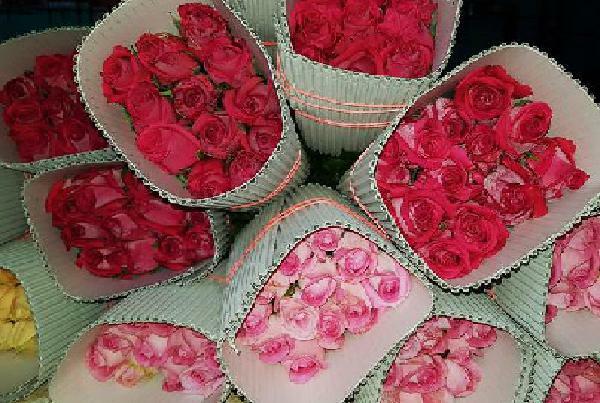 Well, we understand your confusion on your beloved’s birthday, since there are a whole lot of flowers to choose from, and hence thought of sharing some valuable insight with you about flowers you can present to the person celebrating a birthday. The most versatile flower – a Rose – speaks what words alone can’t. They do not just represent love, which is quite usually what they are popular for. There are other colour variants of roses like a white rose which represents purity and innocence, whereas a pink rose speaks of appreciation and admiration, while the yellow rose represents camaraderie and new beginnings. 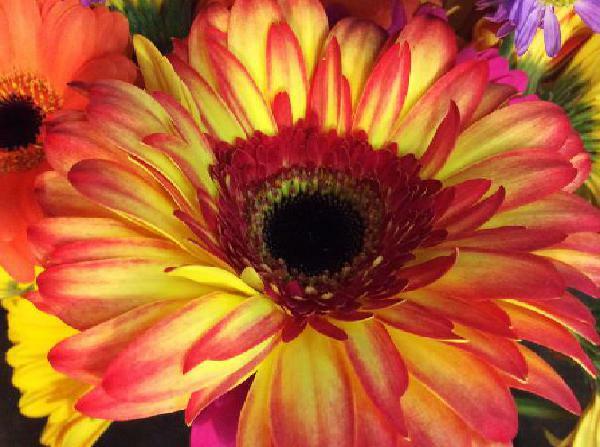 Gerberas are an all-time favourite and never fail to bring a smile on the face of the person it is presented to. Gerberas represent innocence and cheerfulness, which are the essential aspects of a person’s personality you would want to highlight, especially on their birthday. 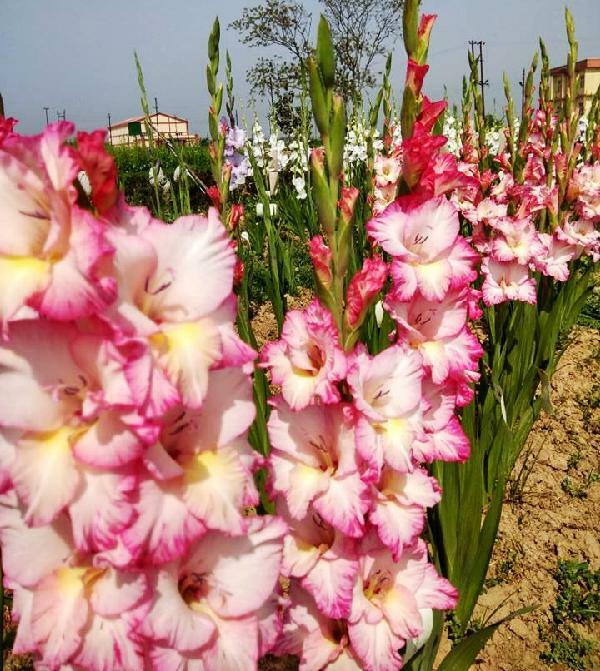 Naturally arranged into a linear fashion, gladioli are a pleasant surprise always. They are more of a romantic flower, and hence are perfect birthday flowers for the significant other. Lilies are what we consider, the perfect birthday flower, as they represent positivity and joy. They usher in a wave of freshness which is quite typically unmatched. 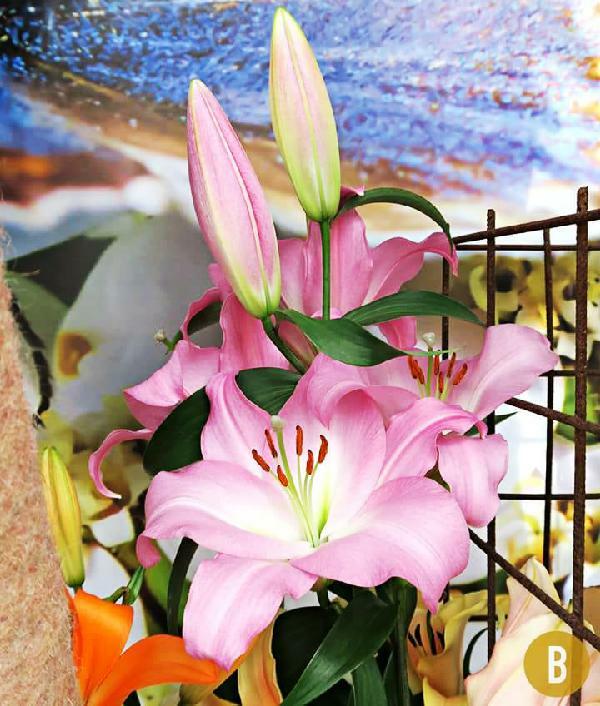 Lilies light up the day of your beloved birthday-person, and you would be pleased with the result. These exotic flowers express the admiration you have for the bond you and your special person holds. 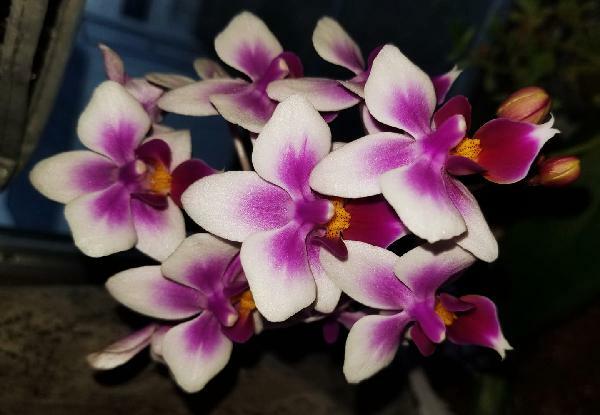 Orchids, in all its loveliness, express your heartfelt emotions, and are so easy on the eyes, that they are likeable even from afar. Knowing your flowers will help you make the right choice, which only ensures this ear-to-ear smile on your beloved’s face. And in the end, there is nothing more you would have wanted for them on their special day. So go through your lists again, and if by any chance you have not added any of the flowers we’ve mentioned, make sure you do it right now. Choose from the widest variety of birthday flowers from us. Got any more suggestions to add? Write to us in the comments down below and we would be more than pleased to hear from you.